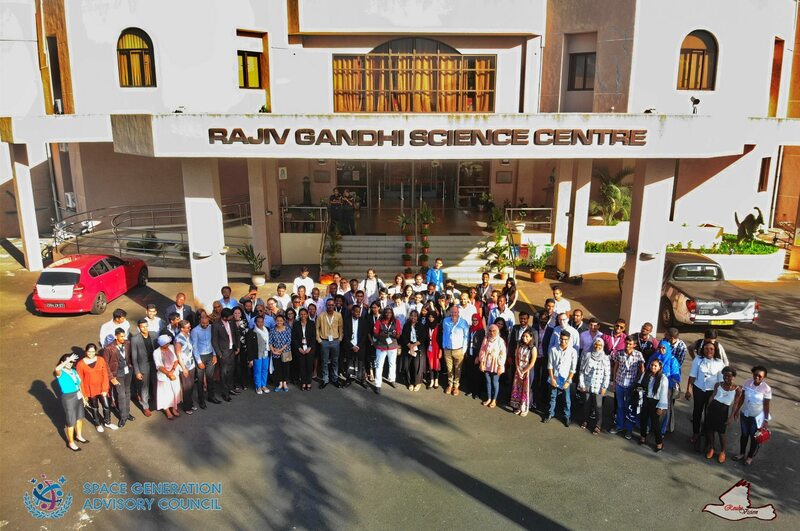 Based on the success of the 1st and 2nd African Space Generation Workshop (AF-SGW), SGAC will organise the 3rd African Space Generation Workshop in 2019 and we are looking for the perfect place for this event. The call is open to SGAC members in the African Region. Ideal bids should come from countries able to attract sponsorships and qualified speakers to the event. Location (travel, accommodation, etc.) The city proposed shall be easy to access from abroad (max 1 flight). Letters of support to the bid from organizations, universities, associations etc. For more information and how to apply, Click here.